1. What is different and what is the same with respect to the dilemmas that leaders are facing today? 2. What is the danger in trying to “solve” dilemmas? 3. How can we help leaders clarify and manage dilemmas? Come prepared to discuss the dilemmas you see with your clients. Be open to learning from your peers about the dilemmas they are facing. 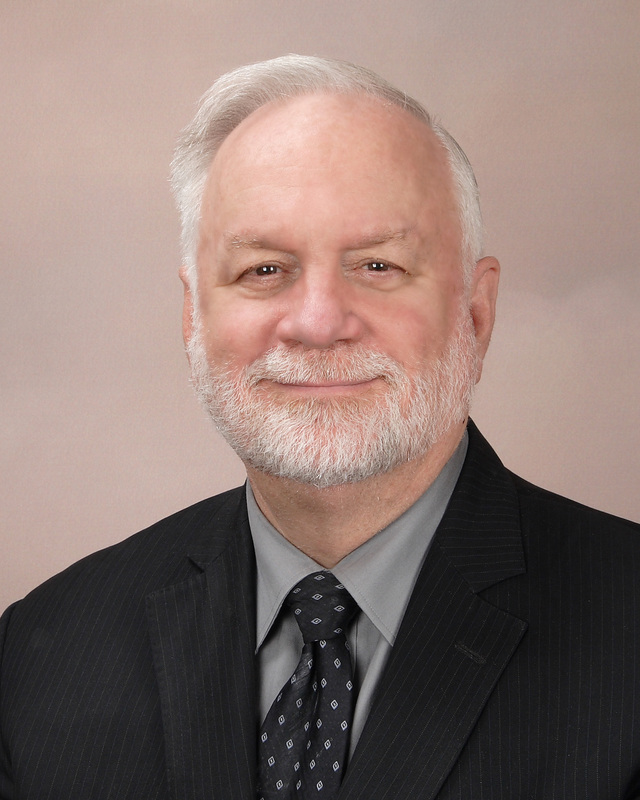 Chuck Appleby is a leadership and organization development consultant with over 30 years of management, consulting, and coaching experience in government, industry, and non-profits. He was a company officer at two aerospace industry firms. In addition, he is a founding member of the World Institute for Action Learning (WIAL). Chuck was a former Chairman of the Board for the DC Public Charter School Student Support Center. He is a faculty member in in the Organizational Development Certificate Program at Georgetown University. Chuck earned a PhD from Johns Hopkins University in International Relations and a BA in History and Economics from Dartmouth College.